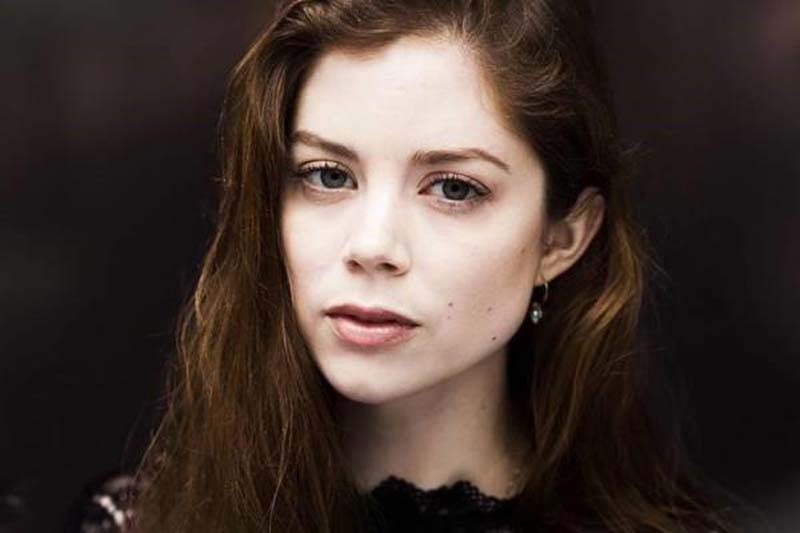 Production is now underway on The Spanish Princess, a Starz limited series featuring Game of Thrones alum Charlotte Hope as the titular royal, Catherine of Aragon. Based on Philippa Gregory's novels The Constant Princess and The King's Curse, the period drama is the third installment in a television franchise that includes The White Queen and The White Princess. "Returning to the world of Tudor royal court intrigue, The Spanish Princess is a powerful and epic story told uniquely from the point of view of the women, which also sheds light on a previously untold corner of history: the lives of people of color, living and working in 16th-century London," a news release from the cable network said. The cast will also include Stephanie Levi-John, Lina de Cardonnes. Angus Imrie, Harriet Walter, Laura Carmichael, Ruairi O'Connor, Georgie Henley, Elliot Cowan and Alexandra Moen.